Payment gateway is an online service that gives you the authorization to transfer or receive money online. 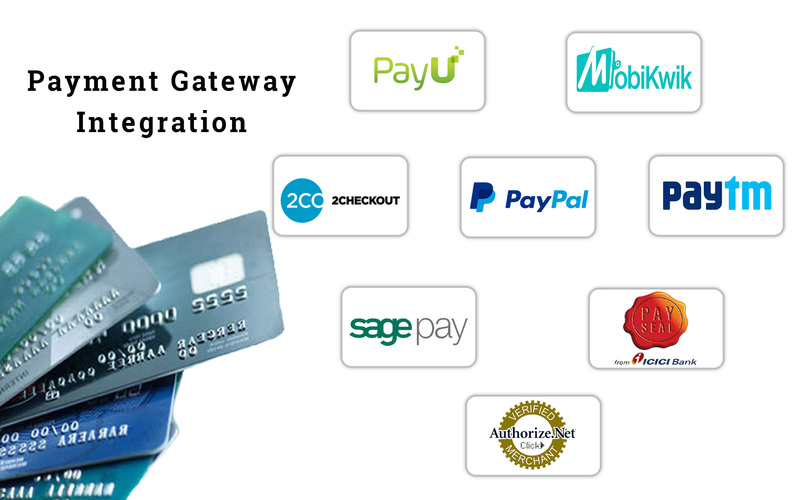 Payment gateway is generally used by ecommerce website where they receive online payment from their customers. We at BrandWeb Direct help various businesses to create their own payment gateway or integrate their payment account with their website. We can successfully integrate your PayPal, Google checkout or sage pay account with your website. It is comprehensive and very easy to use gateway. It is widely used for online payments through your credit or debit cards and online bank transfer. We have successfully integrated numerous sage pay accounts with online business. with over 140 countries using the Google checkout gateway services to receive or transfer money online it is one of the best gateways in the world. our experts can integrate your Google checkout account with your online business so that you can easily and safely transfer or receive your money. It is in fact one of the most convenient gateway process which complements your existing business. With over 140 million accounts worldwide, it is one of the most secure payment gateway in the world. It is the fastest and most secure way of paying online money. Customers don’t even need a PayPal account to pay with PayPal. We have got experts who can easily integrate your PayPal account with your online store or business.